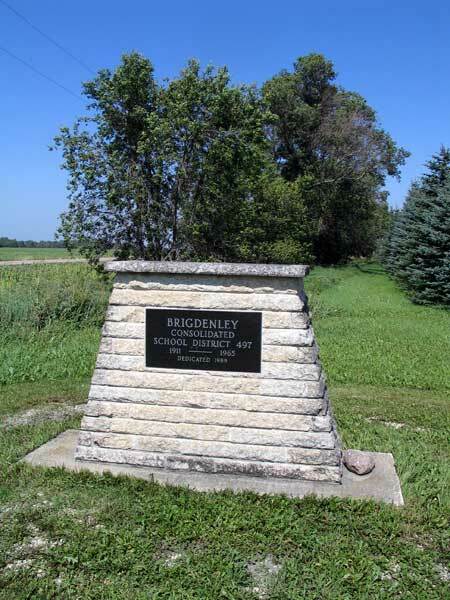 This cairn, situated in the southwest corner of 17-6-3 west of the Principal Meridian in the Rural Municipality of Dufferin, commemorates Brigdenley Consolidated School. 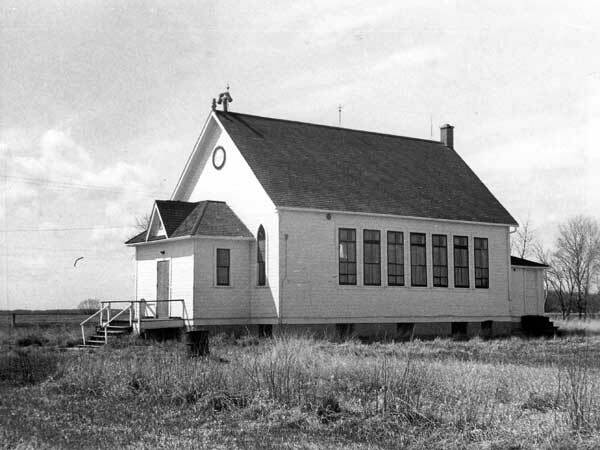 Formed in December 1909 from the consolidation of Brigden School No. 497 with McKinley School No. 1462. 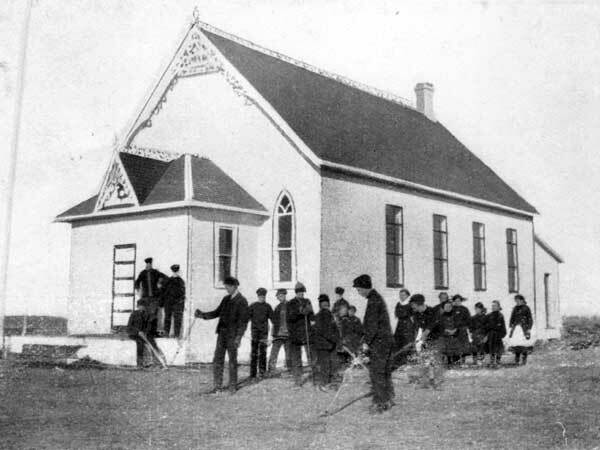 Brigden School had been established in April 1887 and operated at the same location, whereas McKinley School was only established in May 1908 and a building for it was never constructed because local residents decided it made more sense to transport their students to Brigden School and pay the district a non-resident fee. The experiment was successful so, a year later, the two school districts merged as Brigdenley Consolidated School. The building measured 26 by 40 feet, situated on two acres of land. The school closed in 1965 and was formally dissolved in January 1968. Among the teachers who worked at Brigdenley School were Beatrice Hawken and Colin S. Walley. Source: Archives of Manitoba, Architectural Survey - Homewood 6.